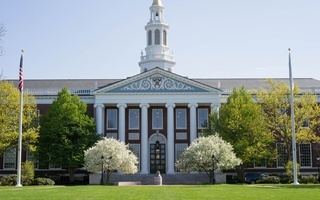 Harvard Business School will launch a new recruiting program targeting women’s colleges to address the underrepresentation of women in its student body, according to Deirdre C. Leopold, the managing director of HBS admissions and financial aid. 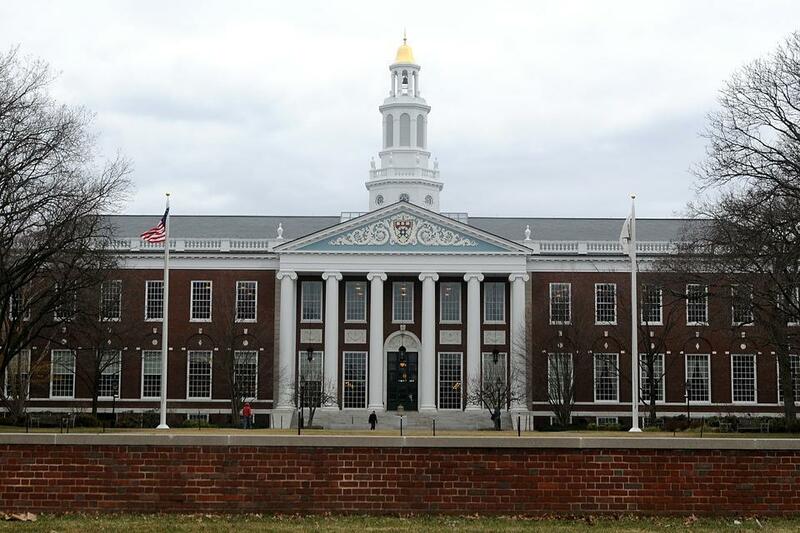 Of the 1,859 MBA students currently enrolled in the Business School, 41 percent are female. The program, called PEEK, will cost $500 per participant and aims to host about 70 to 80 rising juniors, seniors, and recent graduates during a weekend in June to expose them to the Business School and familiarize them with the MBA program, according to Leopold. This week, Business School administrators and staff, including Leopold, will visit Wellesley College and Barnard. Intended as a “a short weekend experience,” the PEEK program would diverge from a more traditional visit in that prospective students will participate in assigned case studies, live on campus, and meet with faculty, current students, and alumni, Leopold said. The Business School has grappled with gender imbalance since it began accepting women a little more than 50 years ago. Although the percentage of female students has grown from 25 percent in 1985, women still represent less than half of the admitted class. According to the 2013-2014 annual report issued by the Office of the Senior Vice Provost for Faculty Development and Diversity, 20 percent of senior ladder faculty at the Business School are women, less than the overall 24 percent of women across the University’s tenured faculty. In recent years, the Business School has been working to reduce biases against women in classroom settings by installing scribes in classrooms and developing online tools to help professors keep track of class participation. 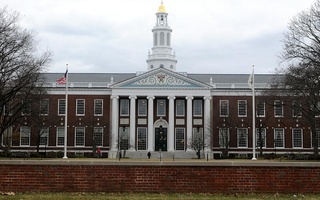 In addition, the HBS Gender Initiative was formed to promote gender equity in business. Leopold said the PEEK program is not affiliated with the two aforementioned efforts. —Staff writer Ignacio Sabate can be reached at ignacio.sabate@thecrimson.com . Follow him on Twitter @TheIggySabate. The Freshman Debating Club has elected the following officers for the second half-year: President, J. D Williams; vice-president, G. W.